/ Modified dec 11, 2018 3:43 p.m. The last proposal was rejected by voters in 2017. Do Tucson's mayor and council deserve a raise? If you have an opinion on that, or know someone that does, the city wants to hear from you. 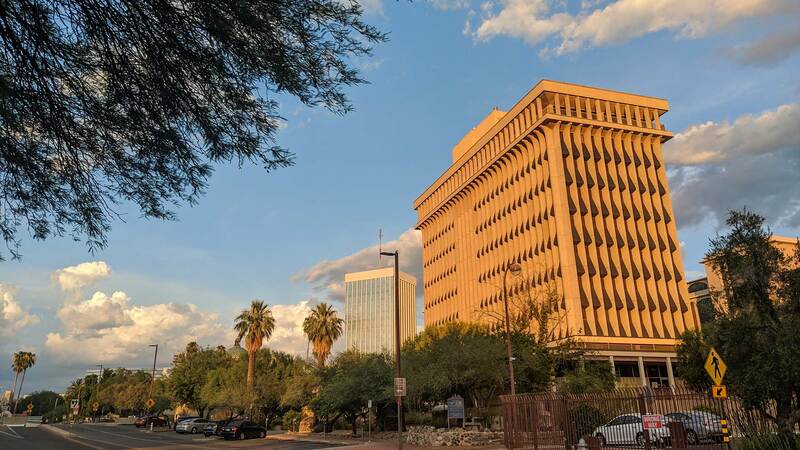 Tucson is once again putting together a "Citizen’s Commission on Public Service and Compensation," a seven-member panel that meets for two months every two years to recommend salary increases for the city's mayor and six council members. Currently the mayor is paid $42,000 a year, and council members are each paid $24,000. The elected posts are part-time, but they do come with a lot of responsibility. Members of the citizen commission must be Tucson residents who are registered to vote, and can't be a city employee or closely related to one. Members might also consider how well they can stand rejection. The previous commission, last year, recommended raising mayor and council salaries by 65 percent, but Tucson voters voted down the plan by nearly a three-to-one margin. The seven members must be appointed and in office by Jan. 15, 2019. They will meet and provide a recommendation to the City Clerk’s Office by March 15, 2019. The city clerk must post the report for 30 days subsequent to the commission’s filing. The commission’s salary adjustment recommendations may be placed on the November 2019 election ballot.